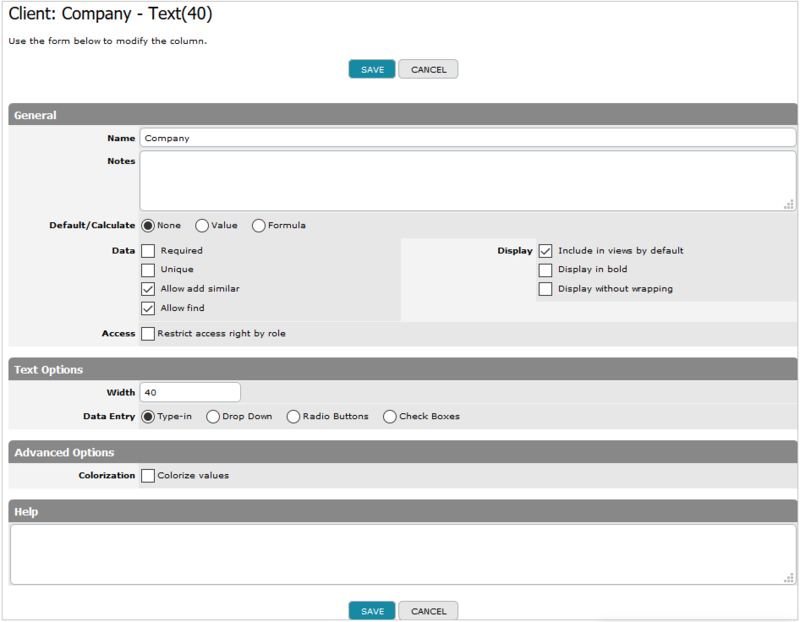 Using Multi-line Text Columns you may enter data containing a long description, for instance, project notes, customer address, product description etc. Configuring the Specific Properties you may set the number of data lines, specify the form of data entry and select an appropriate text format. 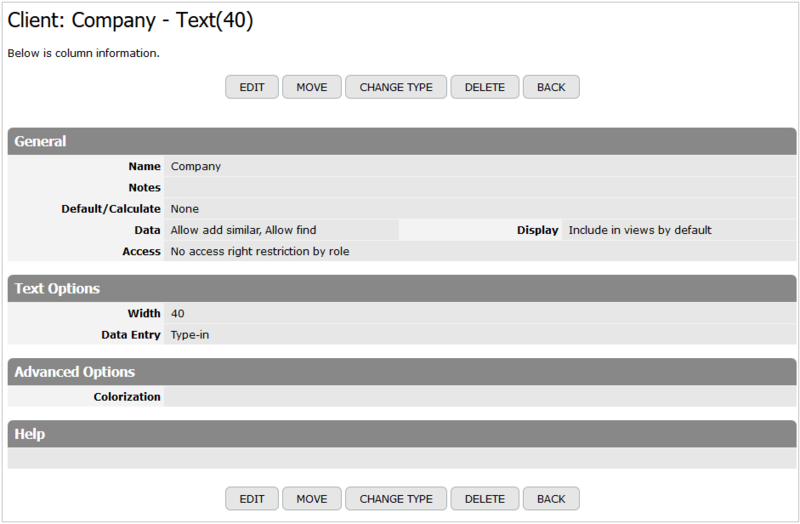 This property allows a user to set the number of data lines that will be presented in the multi-line text field. 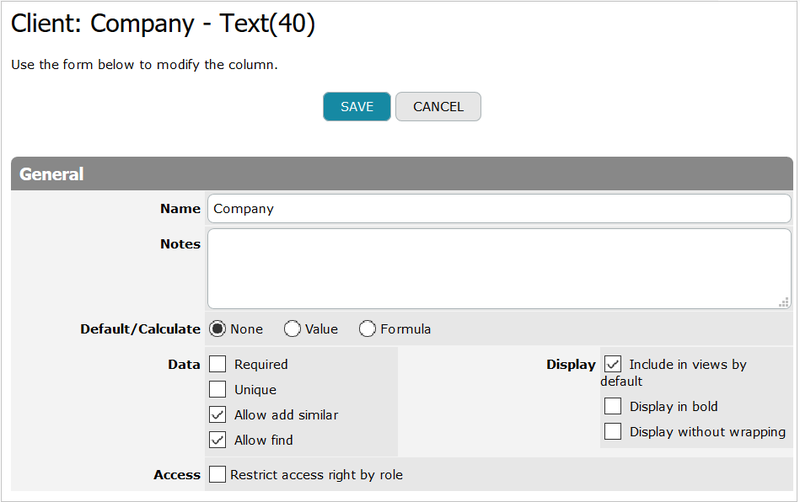 By setting the Lines to edit value a user specifies the display height of the column cell; at that the number of characters entered in the field is not restricted. Please note that this field is required. This property allows a user to set the number of data lines that will be presented in the table or on the form, the other lines will be hidden. For instance, you can display only two lines, to review the other lines, you need to click on the More… button. For example, you want to add and view the following data in the “Notes” Text-Multiline column. 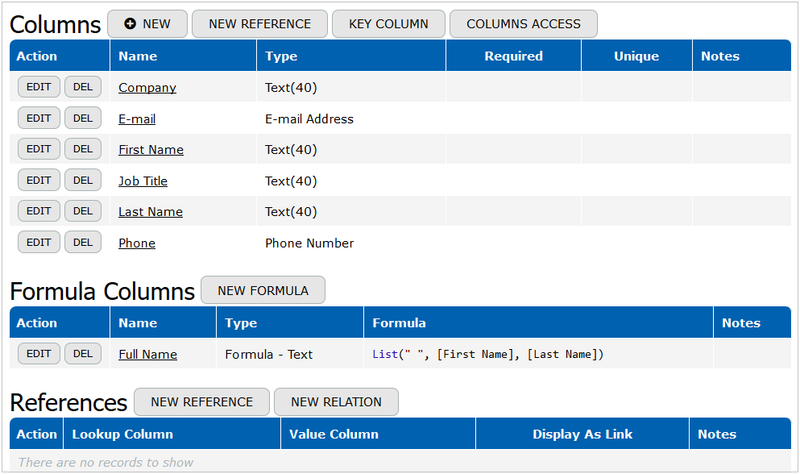 The Format property allows a user to select an appropriate text format for displaying data in the Text-Multiline columns. Select the Markup option to display a supplementary formatting toolbar above the multi-line text field that will allow basic formatting operations with text, such as indenting paragraphs, inserting lists, creating headers, and so on. There may be times when you find out some incorrect values stored in the Append Only (or the Prepend Only) Text-Multiline column, but you are not able to correct them in a simple way. To edit the mistakes you can temporarily change the Data Entry mode to Type-In , correct the mistakes and then revert it back to the Append Only (or the Prepend Only) property.